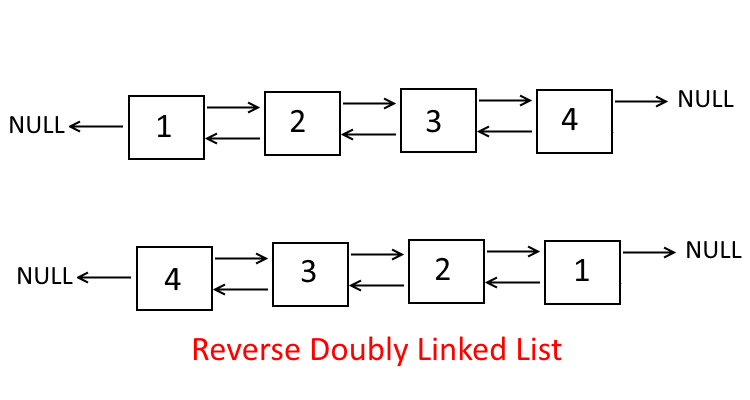 Objective: Reverse The Doubly Linked List. Every Node in a doubly linked list has next and previous pointer. Do the linear traversal of the linked list and keep swapping the next and previous pointers. At the end, make the last pointer as the head of the list. 244 queries in 1.137 seconds.